My summer internship experience is fantastic! 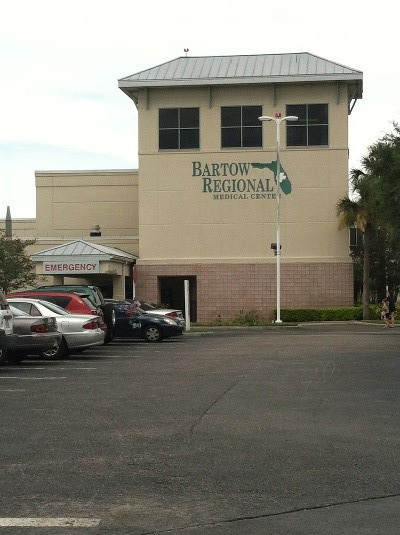 I was able to obtain this internship at Bartow Regional Medical Center about two to three months ago during my spring break. I can not understand why it did not cross my mind before. I actually knew the employer well because my mother used to work there, and I had built a good relationship with the Information Services Director and other staff members before heading off to college. I fit in like family. I am still surprised they remembered me! I have been helping the IS and Administration Departments by using Visio software. Utilizing the tools provided within the software has helped the departments collect a better understanding of what is needed for the hospital as a whole. I have done a bit of Web Design and Advertising. I am constantly learning and researching other new things about the hospital. Departmental data is provided to me and I utilize the data to produce various graphs which illustrate ratios, percentages, etc. that pertain to the different departments. I have learned an important lesson while interning this summer. Constant, explicit and concise communication is extremely important. Solid and strong communication between all parties involved helps tremendously when putting together a presentation. Communication and teamwork go hand in hand. I have also learned that not everyone can think outside the box and look beyond what they see. Helping others think and look at things from a different perspective has made me become a better worker, thinker, researcher, teacher and a better person. My short term goals are to have a strong work experience while interning and to constantly research different areas which can help me be more creative and develop new ideas. The IS Director that I am currently interning/working with at the hospital also owns a local trophy shop. He has offered me a position at his trophy shop to help build his business; this will also broaden my creativity. I would also like to work for a local media and publishing company here in Lakeland, Florida. I was actually contacted by such a company but could not get the internship papers turned in before the deadline submission date. I would like to have a career as a Graphic Designer and work my way up to Art Director. I will also utilize music with my art and potentially incorporate animation into my work to inspire and motivate viewers internationally. I have many ideas and am ready to share them in written form as well as digital/graphical.